SPECIM launches a new fully redesigned and re-engineered hyperspectral SWIR camera with breakthrough features. 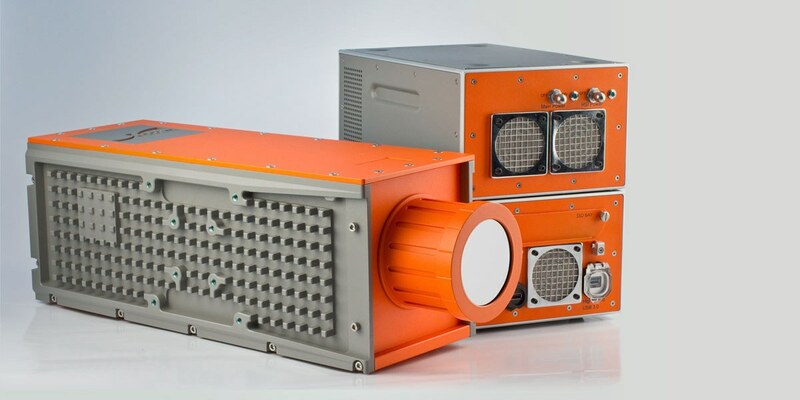 Specim’s new high-speed hyperspectral camera in the SWIR range (1000 – 2500 nm) has more spatial pixels (384) and still achieves much faster image rates up to 400 frames per second using CameraLink connection. To assure indoor/outdoor usage in varying conditions it now has rugged weather-proof IP54 casing and temperature stabilized optics but still uses less power than before, only 50W nominal. With its temperature stabilized optics, it provides the stability and sensitivity required in today’s most challenging nearinfrared chemical imaging applications, from pharmaceutical quality assurance to food and agriculture analysis. The camera meets the highest requirements in lab, industry and field.